U.S. President Donald Trump's eldest son, Donald Trump Jr., posted an email chain Tuesday disclosing arrangements last year to meet a "Russian government lawyer" after being expressly informed the meeting would offer dirt on Hillary Clinton as part of a bid by Russia to aid his father's candidacy. President's son released emails Tuesday that show he knew meeting was part of Russian bid to help Trump Sr.
"This is obviously very high level and sensitive information but is part of Russia and its government's support for Mr. Trump" reads one of part of the email, sent to Trump Jr. by Rob Goldstone, a music publicist who acted as an intermediary to arrange the rendezvous with Kremlin-linked lawyer Natalia Veselnitskaya. Trump Jr. expressed a willingness to accept the purported information from the Russians, responding: "[I]f it's what you say I love it." 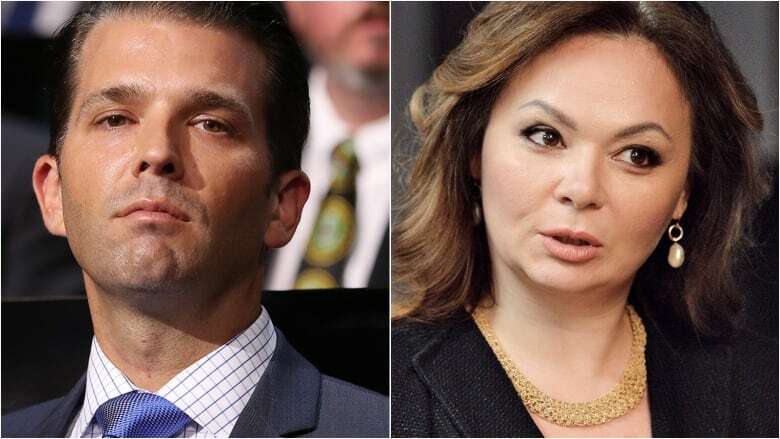 The disclosure about last year's meeting between Trump Jr. and Veselnitskaya is deepening the shadow cast over the White House for alleged collusion, even as the administration downplayed the encounter as "meaningless." Nevertheless, the U.S. president's eldest son said Monday he was "happy" to share "what I know" about the meeting with a Senate intelligence committee after a pair of bombshell reports by the New York Times over the weekend. Trump Jr. admitted in a statement Sunday that he spoke with Veselnitskaya at Trump Tower on June 9, 2016. The meeting came shortly after Donald Trump had sealed the Republican nomination. It is the first confirmed meeting in which members of Trump's inner circle sought help from a Russian appearing to represent the Kremlin's interests. White House counsellor Kellyanne Conway tried to make light of the matter on Monday, assuring CNN's Chris Cuomo that there was "no information provided that was meaningful" to Trump's campaign and that there was "no action taken." Does the meeting even matter if it yielded no dirt? That could be beside the point. 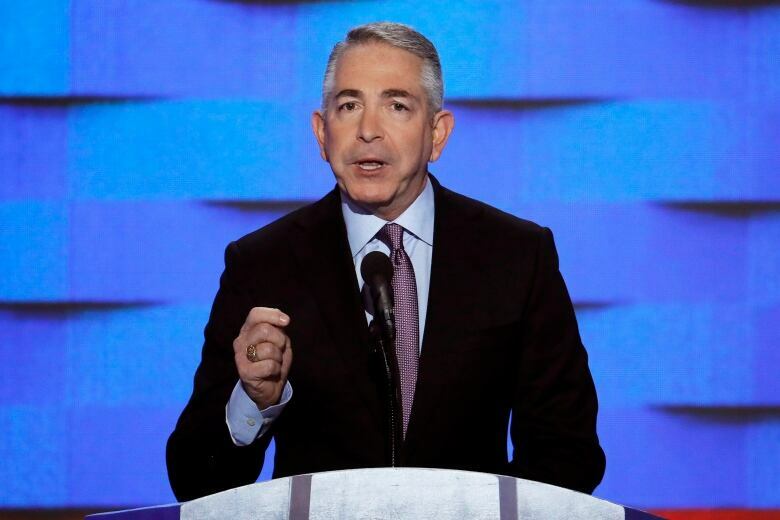 Whether or not any damning info on Clinton could be gleaned from the Russian lawyer, the very act of taking such a meeting to confer about a possible takedown of Trump's Democratic presidential rival alarms Doug Elmets, a former spokesperson for Ronald Reagan. The source of the supposed information regarding Clinton — in this case a Russian lawyer with ties to the Kremlin — is significant, Elmets says. The source was "not a party leader in one of the states of the United States, but a foreign adversary who has every motivation to subvert our electoral process," he told CBC News. "To assume her intent was altruistic is as naive as it gets." 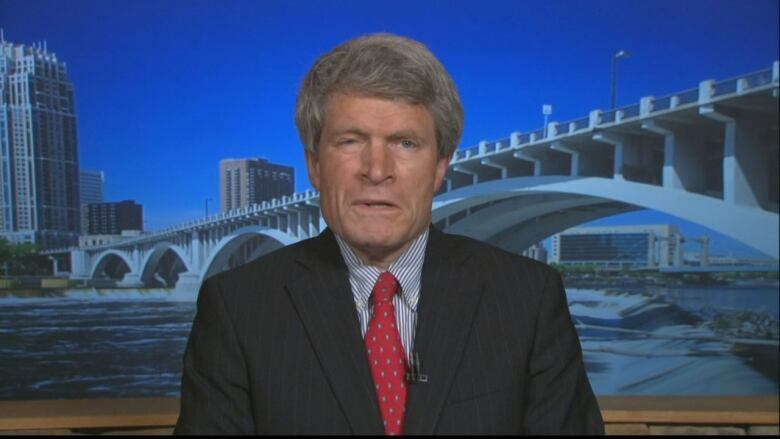 Former White House ethics czar Richard Painter, who worked under George W. Bush, took it further, telling MSNBC on Sunday that the act of meeting with Veselnitskaya "borders on treason." "This was an effort to get opposition research on an opponent in an American political campaign from the Russians, who were known to be engaged in spying inside the United States," Painter said. "We do not get our opposition research from spies, we do not collaborate with Russian spies, unless we want to be accused of treason." What info was offered about Clinton? Little is known about the supposedly embarrassing info pitched by Veselnitskaya — only that Trump Jr. expected to learn something compromising. Instead, he said he mostly heard appeals about laws surrounding the adoption of Russian children by U.S. citizens and the Russian lawyer's concerns regarding the Magnitsky Act, which blacklists suspected human-rights abusers. Trump Jr. conceded he was ensnared in a possible bait-and-switch. "It became clear to me that this was the true agenda all along and that the claims of potentially helpful information were a pretext for the meeting," he wrote in a statement to the Times. He added that Veselnitskaya alluded to information about a Russian link to funding for the Democratic National Committee, but that "her statements were vague, ambiguous and made no sense. No details or supporting information was provided or even offered. It quickly became clear that she had no meaningful information." Elmets remains skeptical about the content of the discussions. "How do we know no real damning, quote-unquote 'dirt' was pulled from this meeting? What the Trump family says is sometimes different from what the Trump family does," Elmets says. "They have mastered the ability to contradict themselves." How has Trump Jr. responded so far? With some derision, it seems. In a tongue-in-cheek tweet on Monday, Trump Jr. suggested it was hardly unusual to entertain accepting damning news about a political opponent. Critics slammed that explanation for ignoring the key fact of accepting information from a foreign adversary that has shown willingness to undermine the American democratic ecosystem. Although he ultimately posted the email chain setting up the meeting on Tuesday, that decision came after the Times reported late Monday about emails explicitly stating the Kremlin wanted to help his father's candidacy. The Times had reportedly seen the emails about the meeting and informed Trump Jr. before he posted them himself. Trump Jr. initially said the meeting was to discuss an adoption program. He revised his statement after the Times published a followup on Sunday revealing the Clinton connection. The Times cited three White House advisers briefed on the meeting and two advisers with knowledge of the meeting. By Monday afternoon, Trump Jr. had retained New York lawyer Alan Futerfas, who said in a statement to The Associated Press that the meeting was "much ado about nothing." 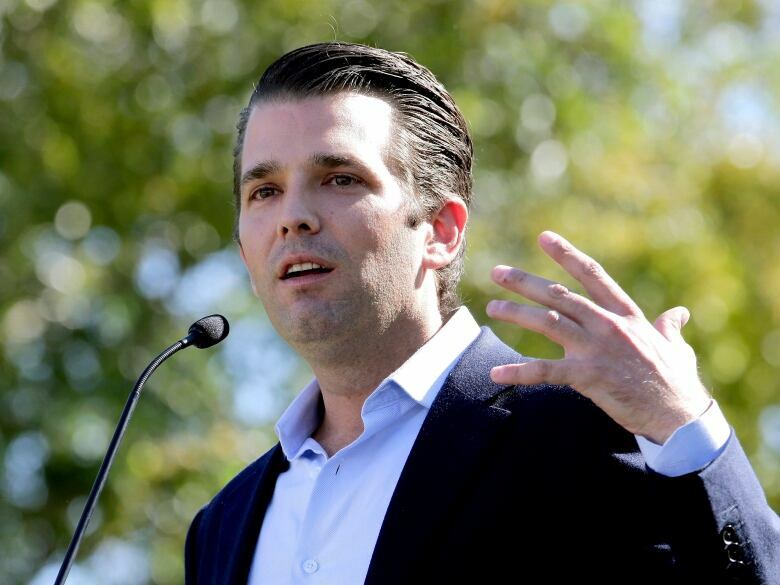 The president's eldest son also said he would meet with the Senate intelligence committee investigating Russian interference in the election. The official line from the Kremlin is that they're not sure. That's likely a dubious claim to the U.S. intelligence community. Her activities came under the watch of the Federal Bureau of Investigation, according to the Times, though the FBI wasn't certain what her role was. 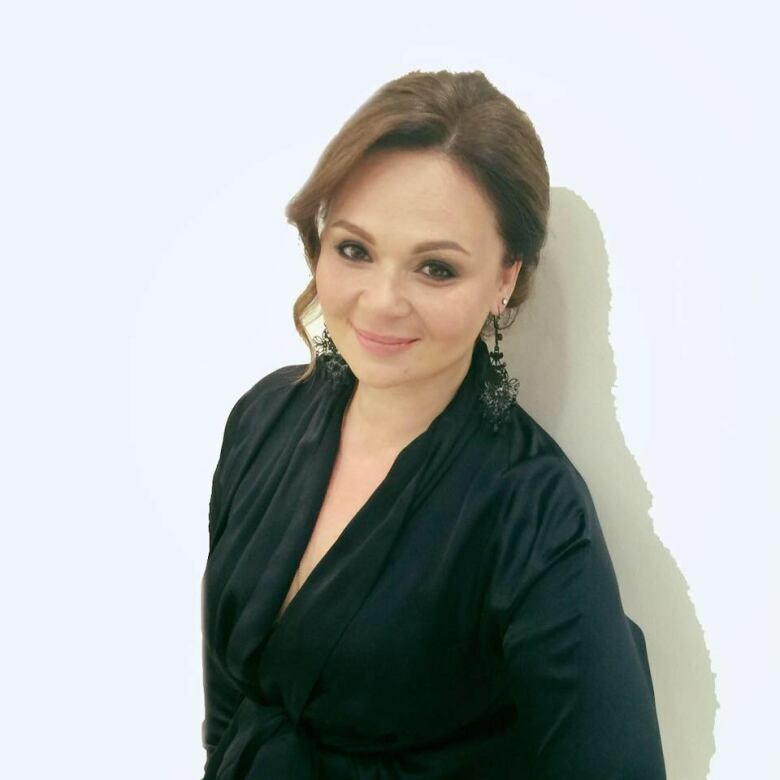 Veselnitskaya is well-connected with Russian government associates. She counts various Russian state-owned businesses among her clients. Her client list also includes Denis Katsyv, who owns a Russian company that has been under investigation by the U.S. Department of Justice. Her ex-husband was a former deputy transportation minister for the Moscow region. Who else attended the meeting? 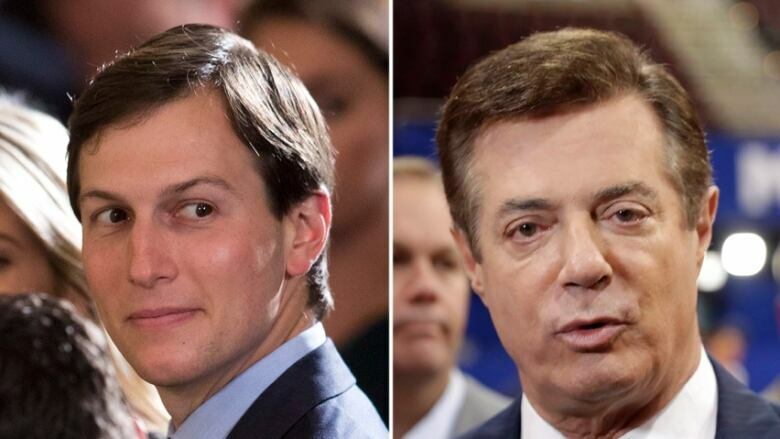 Trump's former campaign manager Paul Manafort was also there, as well as the president's son-in-law and senior adviser Jared Kushner. Trump Jr. invited the Manafort and Kushner after hearing about "an individual who I was told might have information helpful to the campaign." Manafort and Kushner have not responded to reporters' requests for comment. Another person who reportedly attended, according to The Washington Post, was Goldstone, the music publicist, who has said he was the middleman who set up the meeting. A spokesperson for Trump's legal team, Mark Corallo, told the Times that Trump was "not aware of, and did not attend" the meeting. White House deputy press secretary Sarah Huckabee Sanders told reporters Trump learned of this meeting only days ago. What does a Russian pop star have to do with this? A major person of interest is expected to be Goldstone, who has done work with the Miss Universe Pageant. Goldstone, according to reports, was the intermediary who brought Veselnitskaya into the Trump campaign team's orbit. Trump Jr. said in his statement that he took the meeting "at the request" of an acquaintance he knew from the 2013 Miss Universe Pageant. It was later reported in the Washington Post that the meeting arranged by Goldstone was requested by Emin Agalarov, a Russian pop star whose family is connected with Russian President Vladimir Putin. Trump appeared in a music video for Agalarov in 2013. The musicians' father, Aras, also helped sponsor Trump's 2013 Miss Universe Pageant in Moscow. Special counsel Robert Mueller, who is overseeing the investigation into ties between the Trump campaign and Russian officials, "now has a new avenue to drive down," Elmets says. As for Trump Jr., Elmets says the president's son would be wise to stop tweeting out potentially self-harming information. "When in a hole, stop digging," he said. "At the rate he's digging, he's going to dig all the way to China. Or maybe Russia."